The importance of Google reviews has recently gotten a big boost, as it appears that the number of rankings your business has on Google My Business may play a big role in determining where you appear in the local search results. Thankfully, it appears you won’t have to rely solely on Google for your reviews in the future. 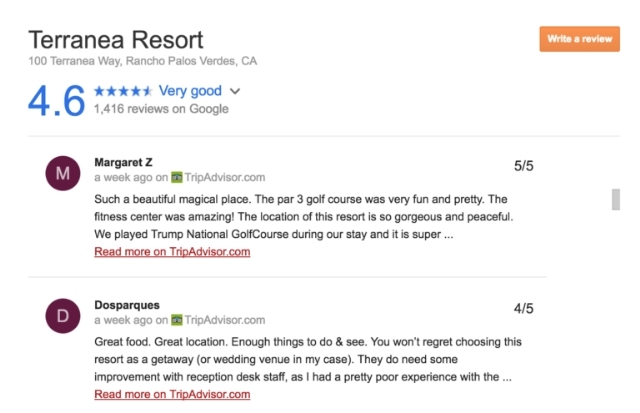 Google has begun integrating reviews from third party sources like Trip Advisor and Booking.com into their Knowledge Graph cards for Google My Business Listings. That means your reviews from these sites will be shown alongside your Google reviews, all in one convenient place for shoppers. The reviews can also be filtered by source by clicking on the “All reviews” drop-down menu. 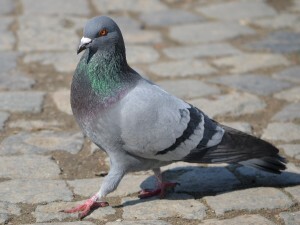 Currently, the sites being integrated are most beneficial for hotels and other similar travel-related businesses. It is unclear when or if more review services will be included in the future. As Search Engine Land notes, this is not Google’s first foray into using third-party review sites directly within their search results. 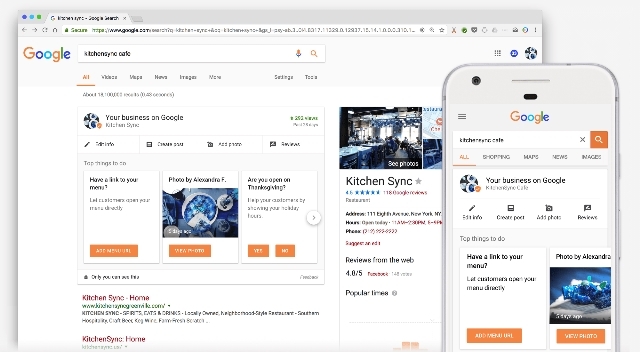 The search engine got into a lengthy legal battle against Yelp for scraping their reviews and displaying them in the search results without permission. The result was that Google agreed to only use third-party reviews in their search results with explicit permission from the publisher. 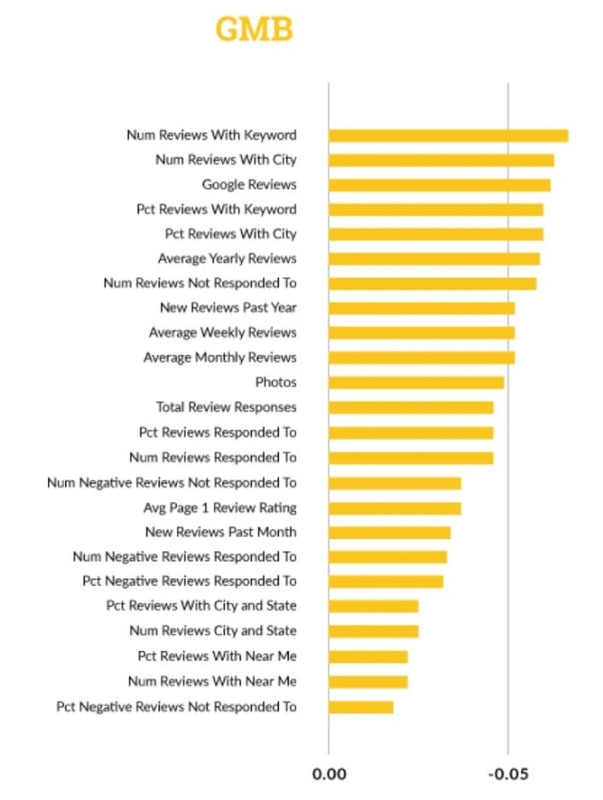 Based on this, it is all but certain Google is working closely with these outside sites to integrate their reviews. The biggest question for now is whether these reviews will also be reflected in local optimization. If so, businesses that have been accumulating reviews on third-party sites may expect a big boost to their local rankings in the near future. Only time will tell. 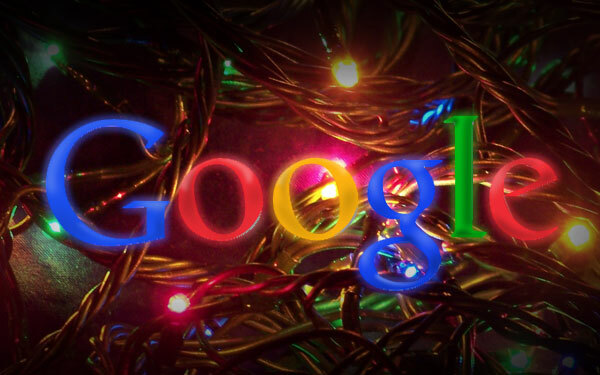 With Halloween in the rear-view mirror we have officially entered the holiday season, and Google is rolling out new features to help businesses prepare. Google My Business announced it is launching a new feature that allows businesses to set their holiday hours in advance, so shoppers will always know when you are open. In the past, businesses had to manually update their hours manually if they changed their hours for the holiday season, and when the season is over you had to go back in and change the hours back. 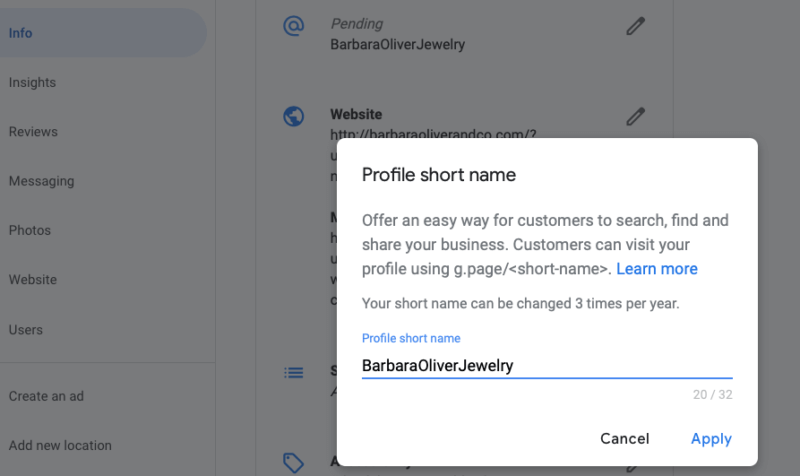 Now, if you know ahead of time when you will start running your holiday hours, you can schedule your Google My Business page to automatically update your opening hours when the time comes. 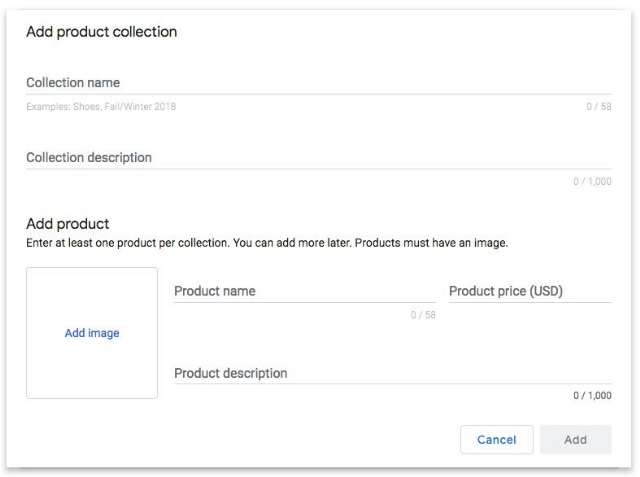 Google will also tell shoppers if what they are seeing are special holiday hours. The feature will stick around, so if you have regular special hours for other events or holidays you can also set those up ahead of time. 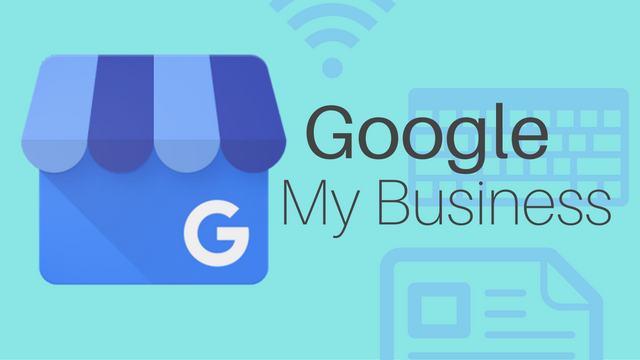 Log in to your Google My Business account and select the location the hours will apply to. On the “Location details” page, scroll down until you see the “Special hours section” and click the link. Select the date when the hours will begin and enter the opening and closing times for that day. Click the box next to “Closed” if your business will be closed on a specific day. You can also set your hours to 12:00am-12:00pm if you are open 24 hours. Click “Add another” to add more special hours for the location. 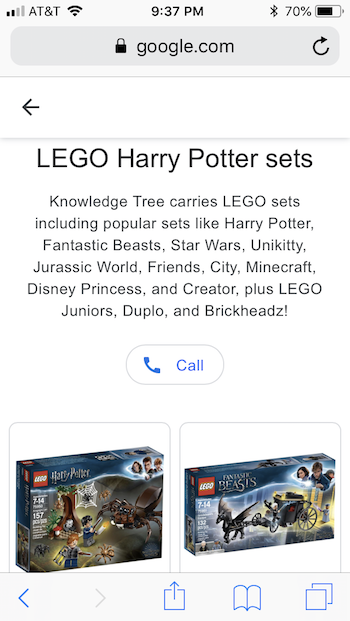 For more information on the features or setting up your special holiday hours ahead of time, check out Google’s help center article. We’ve updated and clarified our quality guidelines for local pages. 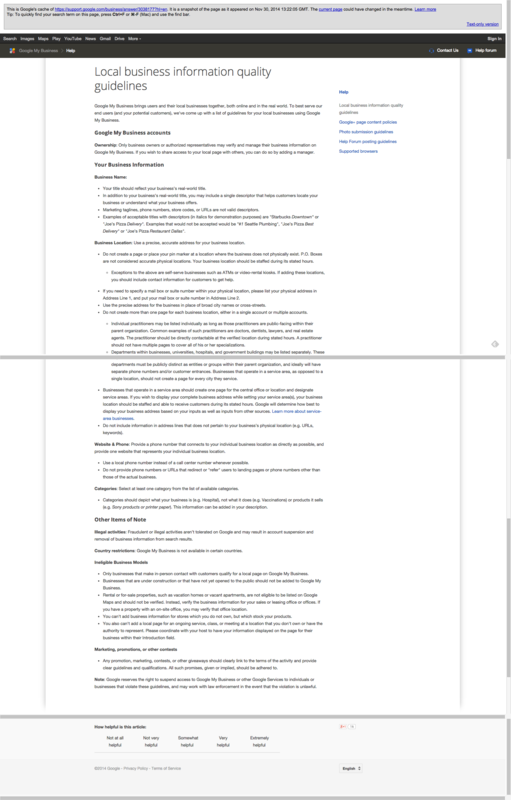 Please read the new version here, and, as always, feel free to contact our support team with any specific questions about your account. Virtual Offices are NOT allowed unless staffed. Many aren’t taking the update seriously as Google Maps local pages are far too often neglected, but the updated rules may be a sign that Google intends to clean up the mess in the near future. It is always better to be proactive than to find yourself smacked with a penalty. It constantly surprises me how many local businesses don’t believe in investing in proper online marketing and optimization. Given, I see every day how establishing a quality online presence and optimizing it for higher visibility can benefit a business. Still, many local businesses hold the conception that online marketing is only important for national level businesses, and they couldn’t be more wrong. 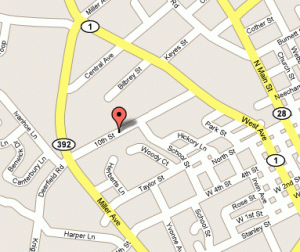 Current estimates say that more than 2.6 billion local searches are conducted every month. More importantly, statistics show that these local searchers are becoming more and more mobilized to quickly go from search to purchase thanks to the use of smartphones to search on the go. Nearly 86 million people are regularly using their mobile phones to look up local business information, and these searchers are highly primed to convert. Simply put, without an online presence and the optimization to make your brand visible you are missing out on a large chunk of potential customers. Hubshout recently created an infographic to illustrate how important local search engine optimization (SEO) really is for your business. Not only does the infographic show what you are missing out on by neglecting your online presence, it also shows how many many businesses have yet to establish themselves online in a meaningful way. There is still a lot of untapped opportunity online, you just have to make the leap.